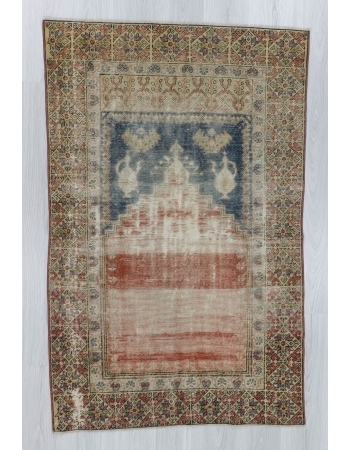 Vintage prayer rug from İsparta region of Turkey.İn good condition.Approximately 40-50 years old. 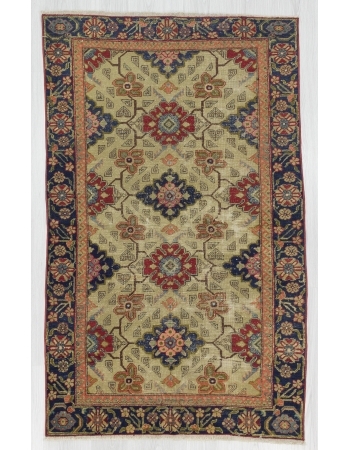 Rare find, Unique handmade item. 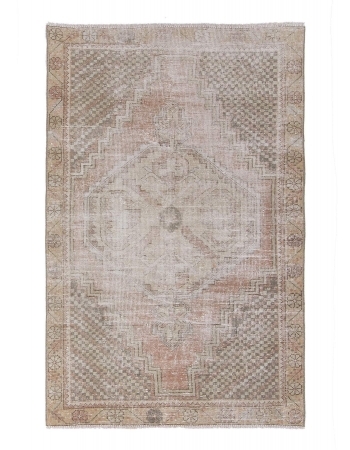 Only 1 in stockFree shipping WorldwideUsually shipped via FedEx or UP..
Handknotted vintage small rug from Oushak region of Turkey. Approximatelly 50-60 years old. In good condition Rare find, Unique handmade item. 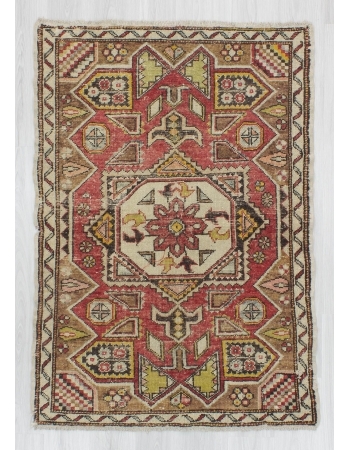 Only 1 in stockFree shipping WorldwideUsually shipped via..
Vintage small rug from Denizli region of Turkey.In good condition.Approximatelly 60-70 years old. Rare find, Unique handmade item. 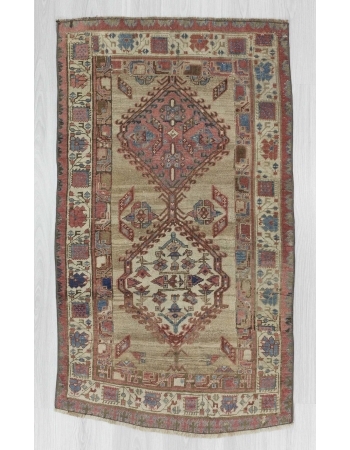 Only 1 in stockFree shipping WorldwideUsually shipped via FedEx or UP..
Handknotted small rug from Oushak region of Turkey.In good condition.Approximatelly 50-60 years old. Rare find, Unique handmade item. 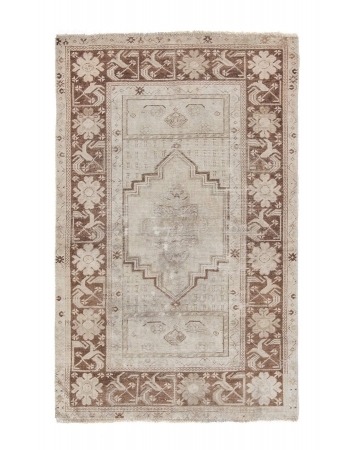 Only 1 in stockFree shipping WorldwideUsually shipped via FedEx or..
Vintage distressed Turkish rug from Konya region of Turkey.In good condition.Approximatelly 45-55 years old. 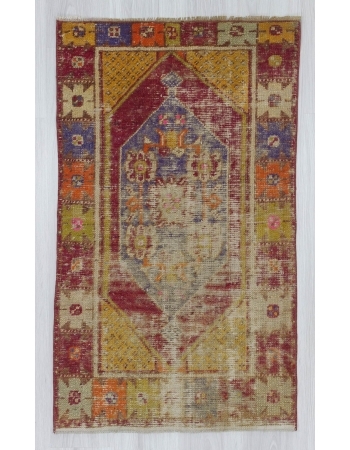 Rare find, Unique handmade item. 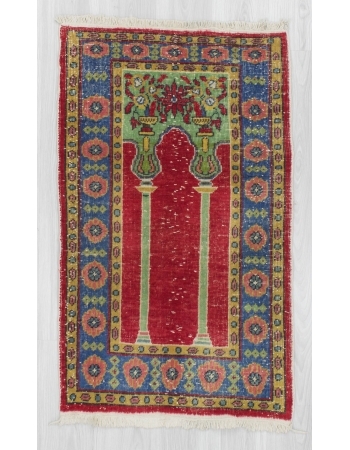 Only 1 in stockFree shipping WorldwideUsually shipped via ..
Vintage prayer rug from Konya region of Turkey.In good condition.Approximatelly 50-60 years old. Rare find, Unique handmade item. 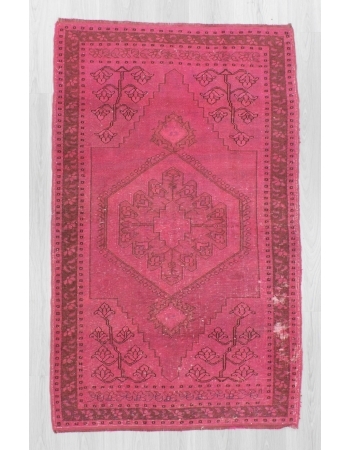 Only 1 in stockFree shipping WorldwideUsually shipped via FedEx or UPS..
Vintage fushia overdyed rug from Konya region of Turkey.İn good condiiton.Approximately 50-60 years old Rare find, Unique handmade item. 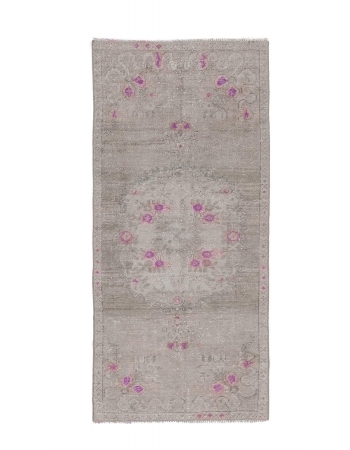 Only 1 in stockFree shipping WorldwideUsually shipped via FedEx..
Handknotted antique persian rug. In very good condition Rare find, Unique handmade item. Only 1 in stockFree shipping WorldwideUsually shipped via FedEx or UPSReady to ship in 1-3 business days and tr.. 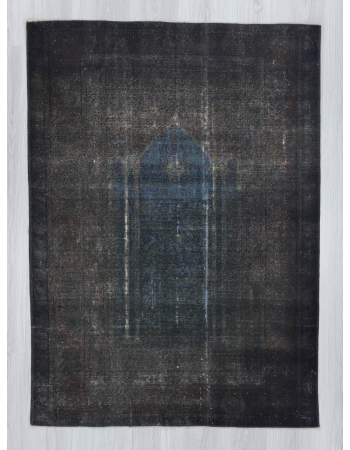 Dark grey vintage overdyed rug from Kayseri region of Turkey.In good condition.Approximatelly 50-60 years old. Rare find, Unique handmade item. 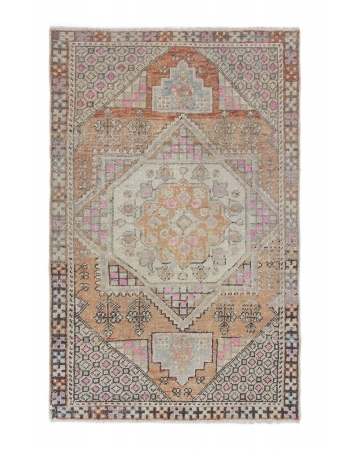 Only 1 in stockFree shipping WorldwideUsually shipped vi..
Vintage pastel washed out rug from Oushak region of Turkey.In god condition.Approximatelly 50-60 years old. Rare find, Unique handmade item. 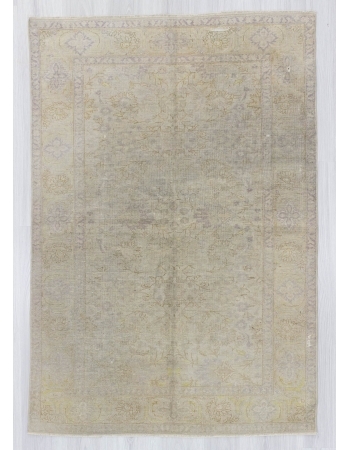 Only 1 in stockFree shipping WorldwideUsually shipped via F..